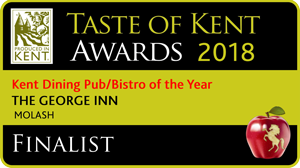 The George Restaurant and Bar is a former coaching inn and an established, family run business in the village of Molash in South East Kent. 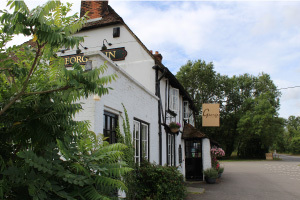 Situated on the picturesque North Downs – an Area of Outstanding Natural Beauty, we pride ourselves on our, fantastic local produce, award winning food and 14 years of experience and friendly service. You can find us here. All of our food is made here on the premises, and where possible we use locally sourced products including meat from C. A Worgans Butchers, fish from Folkestone Trawlers and fresh fruit and vegetables from Foodari (Fresher by Miles) here in Molash. We also have our own small holding and gardens where we raise animals and grow our own vegetables, fruit and salad. 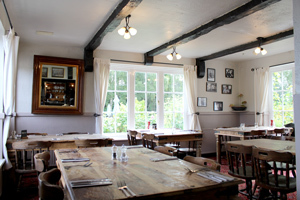 We are close to Canterbury, Ashford and Faversham and next to Kingswood for those who enjoy walking and we are a child friendly pub with a beautiful garden with ample outdoor seating. Meet Charlotte and the philosophy that makes The George unique! All our food is sourced locally and supplied daily. Our menu reflects the freshness and limited quantity of this produce, so it changes every day (sometimes twice!). It all depends on what and how much our ‘Local Heroes‘ supply us with every morning. 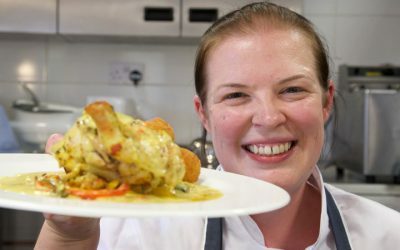 We are celebrating this month after head chef Charlotte Marshall took home the coveted Booker Pub Chef of the Year title at this year’s John Smith’s Great British Pub Awards. 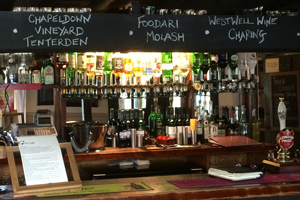 You will need to wash down our fantastic locally grown food with some equally special local drinks! 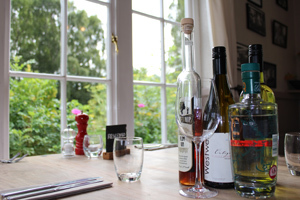 We have award winning cider from Biddenden, wines from Westwell and Chapel Down and an outstanding local gin that is produced just 25 miles away in Marden to name but a few.